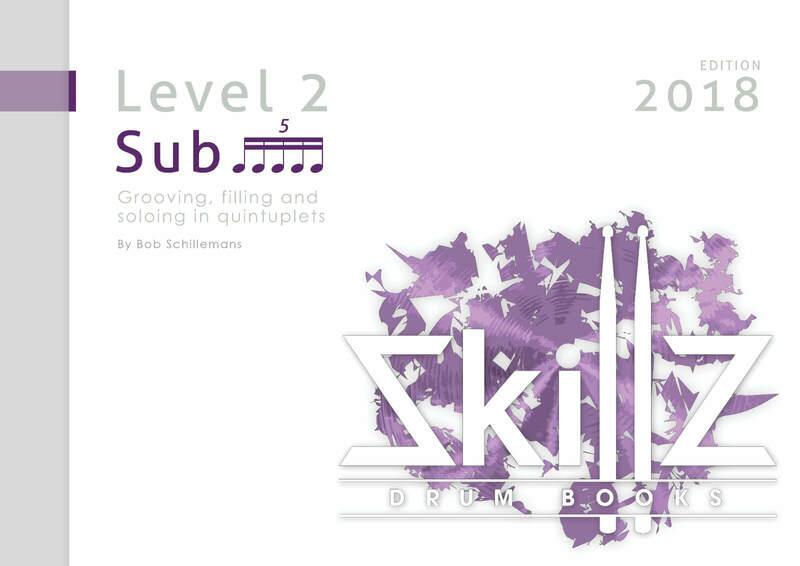 Level 2 is the best way to further develop certain areas of your playing. Great to be used in conjunction with the Level 1 encyclopedia. But all additional books can be used individually as well. The level may be different from Level 1. But the format is the same. Learn every important aspect of double bass drumming. Improve coordination and stamina while expanding your vocabulary. 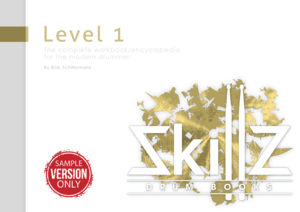 For the beginner and intermediate level drummer. Learn all about linear (melodic as opposed to harmonic/layered) drumming. You’ll learn in a systematic, logical way so you really learn how to integrate the newly learned patterns and melodies into your playing right away. All about getting the hang of swing drumming. Ideal if you are a rock drummer wanting to acquaint yourself with new idiom, and work on your touch, sensitivity and improvisational Skillz. These are some specifical Frequently Asked Questions about Level 2. If you have a question about something else please refer to our main FAQ section where all are bundled. No you don’t. The material in the books by itself is more than enough to get you going. But if you want to get the most out of your practicing time we recommend it though. If you can afford it, you’ll benefit from our 10000’s hours of experience and research. So why wouldn’t you? For a limited time we reward your faith in us by giving you ONE YEAR of Premium Online Lessons for FREE when you buy Level 1 + Level 2. That’s right, spend €149 and save €209! !